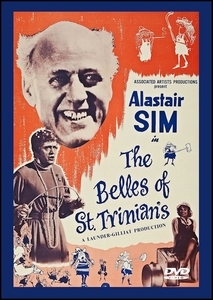 The Belle’s of St. Trinian’s (1954) DVD (Region One – playable in North America) Black & White Approx. 87 min. 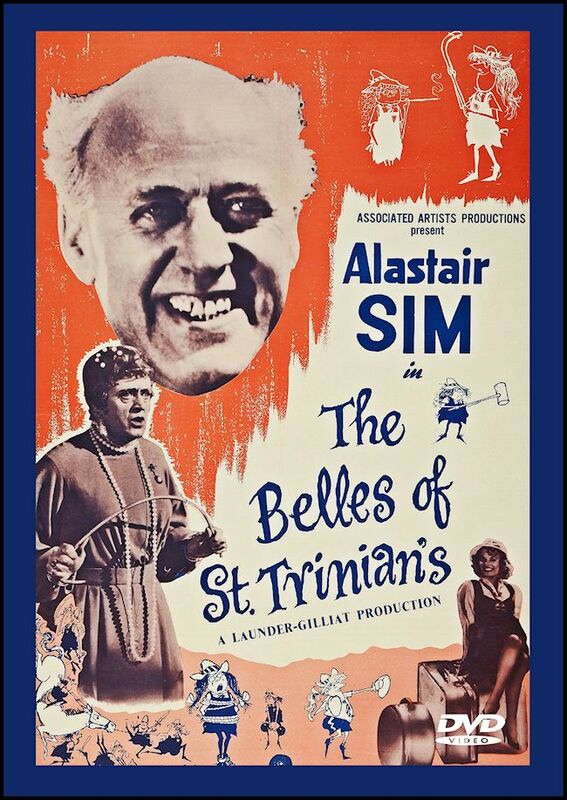 Beautifully re-mastered print.